- Game Brick Classic is very interesting It’ll take you back to the childhood with very nice graphics design for Brick Classic game . 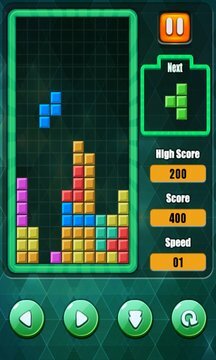 Brain games like this one train concentration, reaction time, and spatial orientation skills Please try to stack all blocks and achieve the highest score. 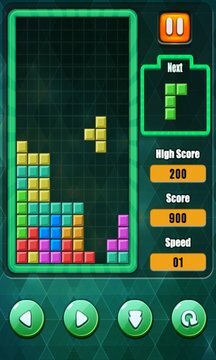 - Entirely free to play puzzle game ( tetris game,brick game,map game). - Outstanding fantasy-art visuals and full soundtrack. - Create horizontal lines using the falling blocks.